A watch can say a lot about a man’s character. That’s why it’s vital to wear one that suits the image you want to project. 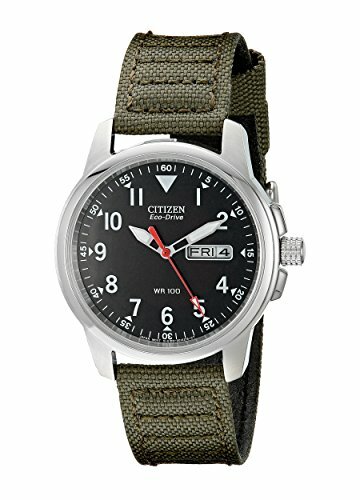 I found shopping for men’s watches such a hassle several years ago. But largely thanks to online outlets, now men can browse hundreds of choices at one site. Also, thanks to the increased availability, it’s now easier more than ever to buy men’s watches under $200. If you are looking for a good, branded watch that comes at budget prices, scroll ahead to find out. If you are looking for a good, everyday watch for casual or semi-casual wear, this is definitely one of the best. It has a classy and rugged titanium exterior. It’s dressy enough to go with somewhat formal wear and is also demure and tough enough for everyday wear. Though the exterior is titanium, it’s completely metal detector-safe. The watch face has a digital display with quartz movement. So it’s very easy to read. The watch is water-resistant, so you can even take it on outdoor trips. There are lots of other features available like barometer, compass, thermometer, and altimeter. 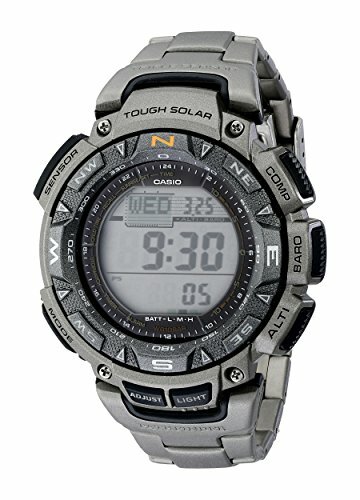 Overall, this is a superb watch that is practical, durable, as well as stylish. This is a top-notch Japanese-made watch with automatic movement. It’s powered by arm movement, so it doesn’t require a battery to work! The watch is made from Hardlex crystal with a stainless steel case. The black and white dial has large indicators so it’s not difficult to read. The watch is water-resistant up to 660 feet or 200 meters. This makes the watch suitable for casual scuba diving or snorkeling. Despite all that, this watch does not look like the typical sports watch. It’s rugged and elegant enough for wearing to work or parties. This is an elegant branded watch I bought for a very reasonable price on Amazon. There’s no doubt that this watch is stylish in a very manly way. If you want a watch to show off at formal and semi-formal events, this is definitely the one. The watch has an easy-to-read round dual with a date window and three subdials. The watch strap is leather, and the 44mm case and mineral dial window are stainless steel. It’s also water-resistant up to 50m. The brand says that’s okay for recreational swimming, but I haven’t really dared to test that theory. I really like how this handsome black watch looks. It has a rugged bezel, an oversized case, and gauges based on the aeronautical design to give off a really masculine look. The watch has three separate dials for hours, minutes and seconds and keeps time to industrial level accuracy. It also has a stopwatch. A 5 ATM water-resistance makes it possible to withstand splashes of water. Watch straps are stainless steel. The only downside is that, though this is a stunning watch, it’s only suitable for casual wear. I know some men are still not that keen on smartwatches. But if you want to try a smartwatch, this watch is an excellent choice. The watch face looks stylish and elegant like a real watch. However, the smartwatch features are more DOS-like. Don’t expect an interface like Apple. But this watch is very useful for reading emails, texts, accessing calendars and a number of other compatible apps. he specs are quite impressive: Gorilla Glass watch face cover, marine great stainless steel casing, and a black genuine leather band. 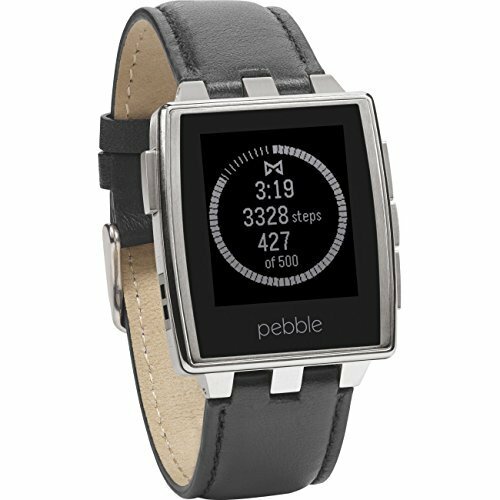 I highly recommend this watch for men who want to try on a cheap smartwatch. 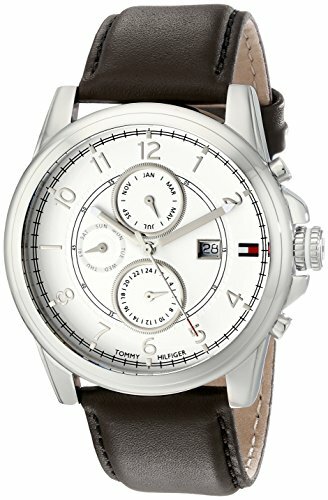 This is hands down one of the best men's watches under $200. It comes with a clear round black dial and a band made from durable stitched canvas. I wear this for casual occasions, outdoor activities and sometimes for work. It’s stylish to wear and the watch is very practical. The battery naturally charges in sunlight whether indoors or outdoors. The watch face is also illuminated at night and the buckle closure is very secure and easy to handle. 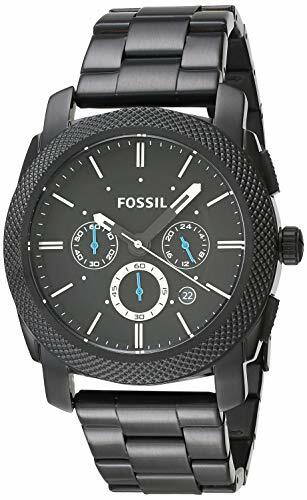 Before you go on looking for the perfect men’s watch under $200, know what you are looking for. There are different types of watches suitable for casual wear, formal wear, sports and recreational swimming. Take those water-resistance claims with a grain of salt. Do not confuse water-resistance for waterproofing. These are two different things. Most watches in this price range can resist small amounts of water, like splashes when hand washing or sweating. They are not suitable for submerging in water. Even if a brand says the resistance levels are suitable for swimming, I would advise against it. 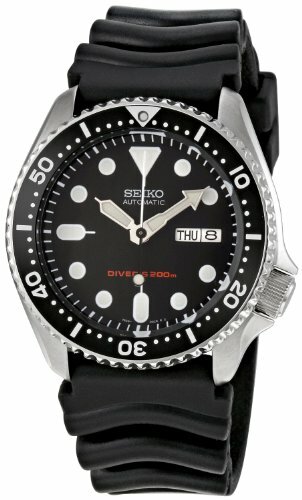 If you need a watch for diving or snorkeling, you need to buy specialty watches for that. Remember that batteries can be replaced. Even if you don’t like the shelf life of a watch battery, you can still replace the battery when it dies. It doesn’t cost much.